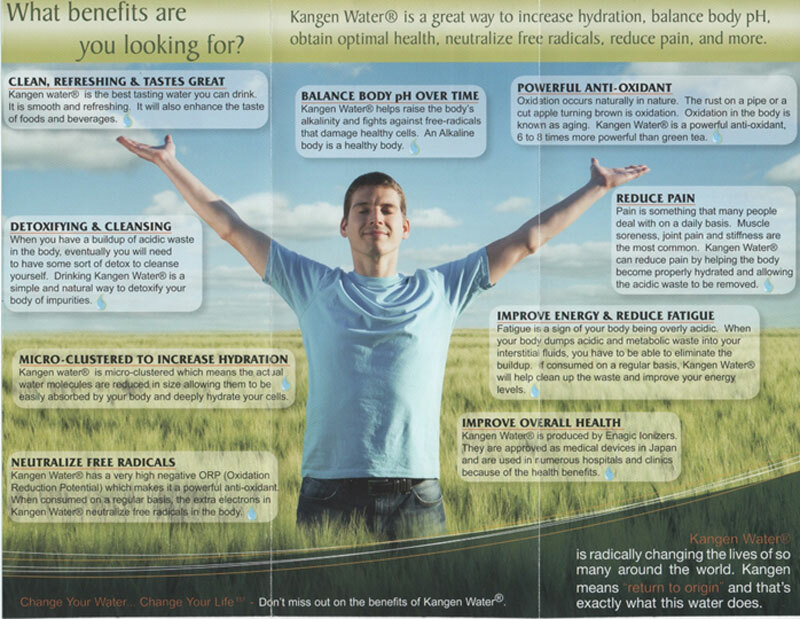 We are distibutors of Enagic water technology, please contact us for more information. 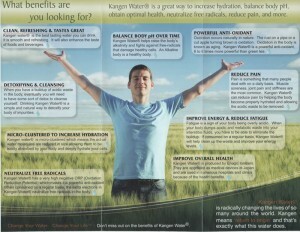 Kangen Alkaline water is served throughout the day at the Yoga Spa Day Retreats. A choice of 9.5ph and 9.0ph level alkaline water helps to detox the body, while removing excess acid from joints and disperses lactic acid from muscles.